If your home has several floors, climbing up the stairs can be a good form of exercise but not for your senior parents. The flight of stairs can be tiring and exhausting. A home elevator offers easy access to your elderly parents or a handicapped family member. It connects every floor of the house so that your senior parents can go from one level to another with less assistance. Likewise, a handicapped family member can move around the house with ease. Dragging the laundry bag down the stairway, moving furniture between floors, or carrying boxes of groceries up the staircase is taxing. Installing a home elevator can make these tasks easy and convenient. With just a push of the button, you’re already up or down the next level. A home elevator can help you do more and accomplish more. You get things done in less time and effort. A home elevator occupies only a small space as compared to a standard staircase that requires a bigger space. It can be built outside the house flushed on the wall. Consequently, you have more space left where you can put whatever home fixture you would like to install. 4. It comes in different styles and designs. 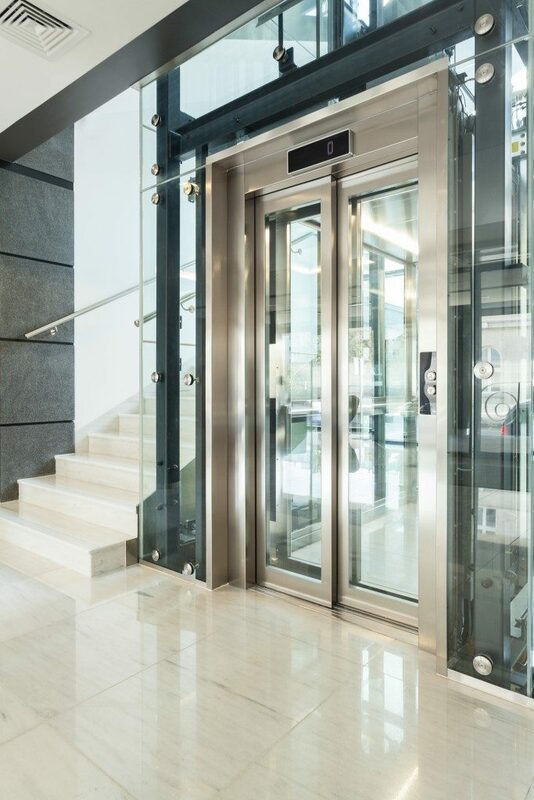 Home elevators offer various styles and designs that you can choose from. You can even have one customized to suit your needs or preferences. You can have glass windows installed in the side panels to have a clear view of the outside. If you want a home elevator in Utah, you can find lots of high-quality ones. 5. It increases your home’s resale value. A home elevator is a great investment. Some potential homebuyers are smart enough to look at the future when mobility could be an issue. They prefer a home with an elevator. If you plan to sell your home in the future, consider installing an elevator because it increases your property’s value. 6. It provides home security and safety. Accidents may happen as children and senior individuals go up and down the stairs. A home elevator can prevent such occurrences. Furthermore, you can control access to the elevator by securing it against unauthorized people. You can have it as part of your security system. 7. It adds elegance to your home. Home elevators have different designs. The classic ones are made of wood veneer with nickel accents. The modern ones come in sleek cubes with steel frames and glass walls. Whatever design you choose will surely add sophistication and elegance to your home. 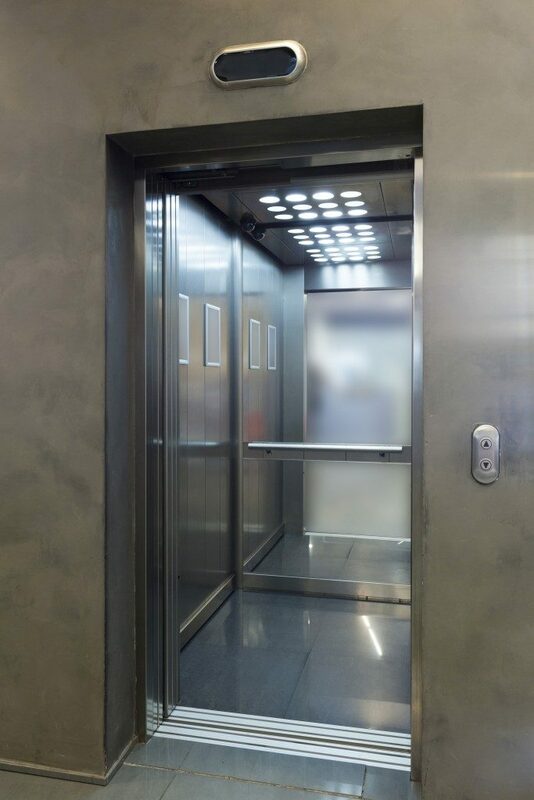 Gone are the days when home elevators are considered a luxury. The costs of production and installation have gone low, so anyone can afford to have one for their home. Whatever your reasons are, it will always be great to consider installing a home elevator.